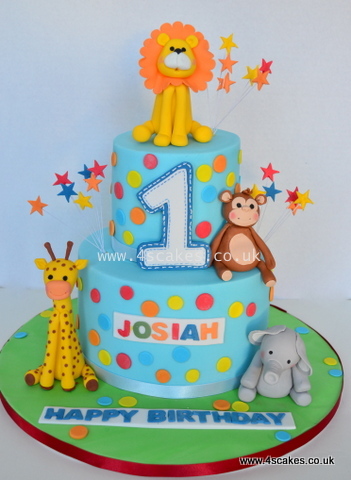 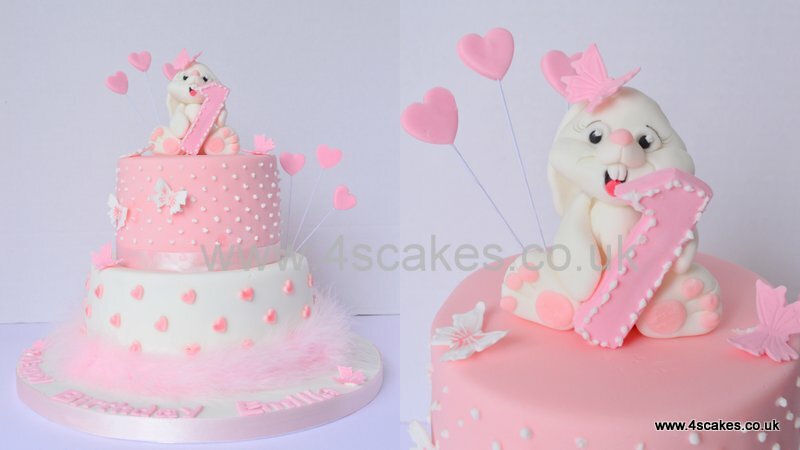 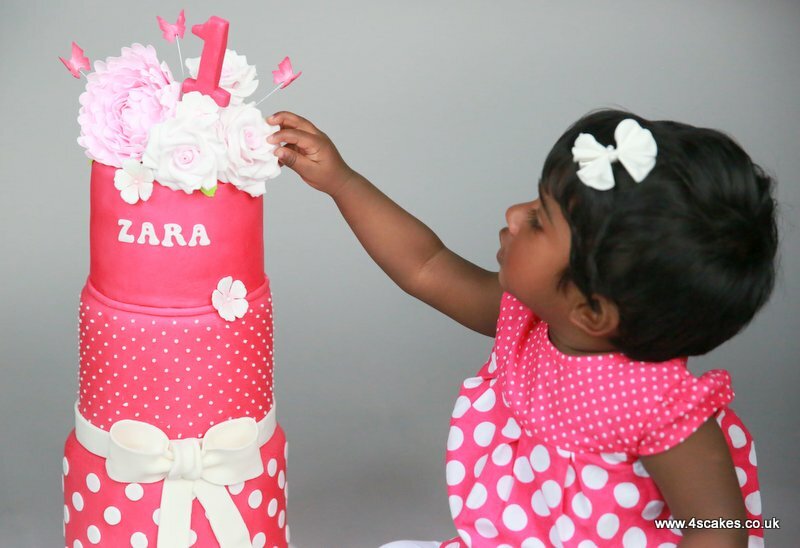 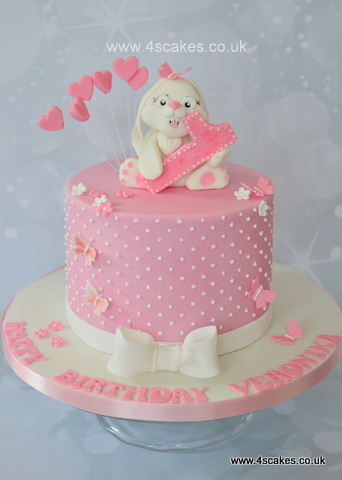 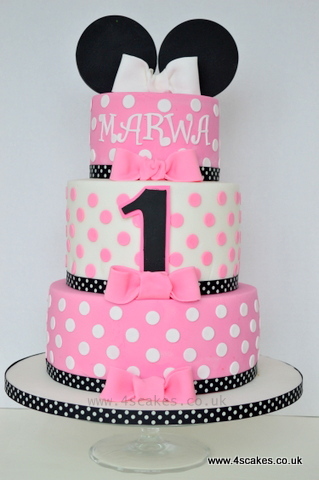 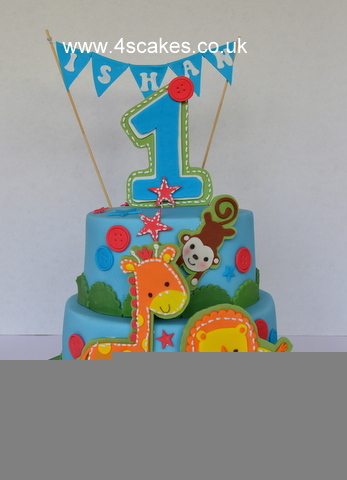 First Birthday Cakes for your cute little Girl or Boy is special. 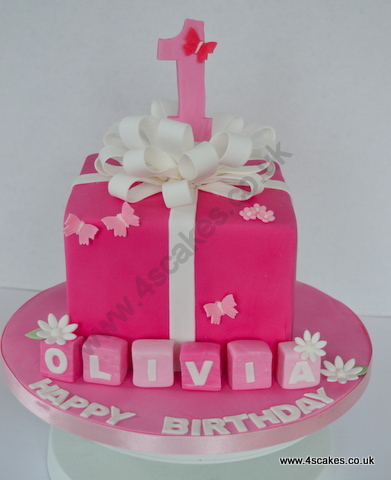 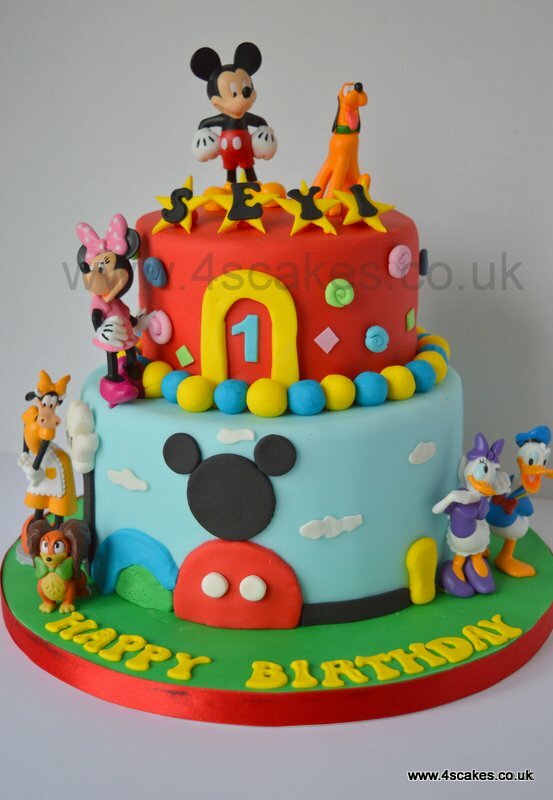 I can make a very special Birthday cake and customise it according to your likes, themes and needs. 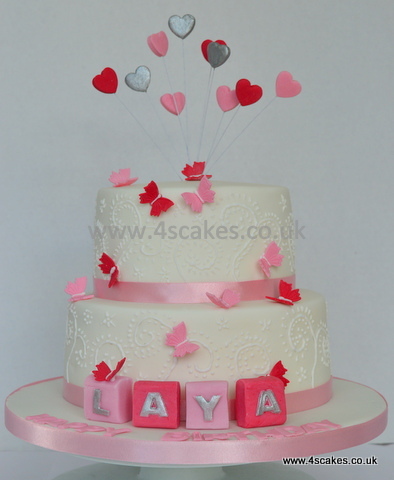 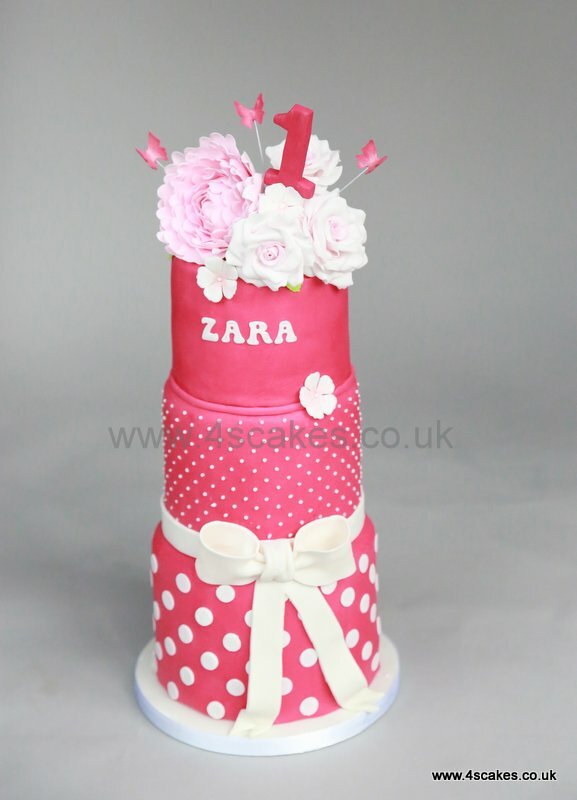 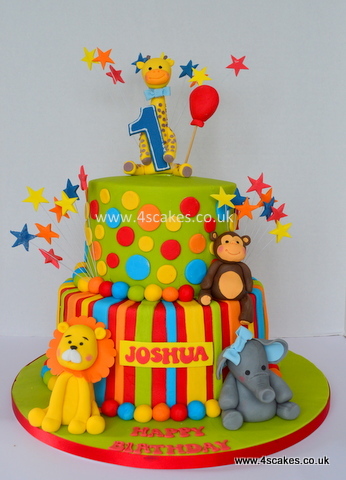 Contact us with your idea, 4S Cakes will make it happen, our cake prices start from £120. 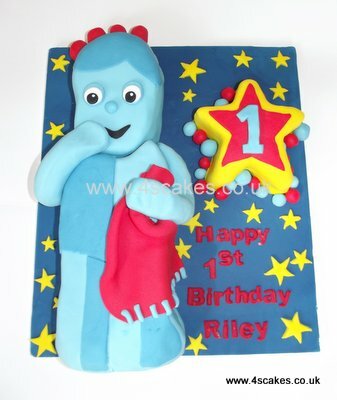 In the Night Garden Iggle Piggle First Birthday cake. 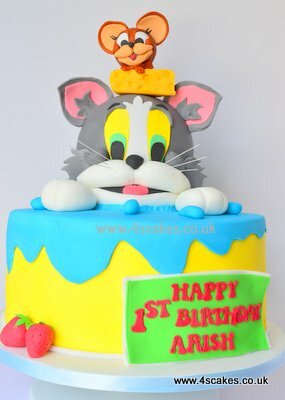 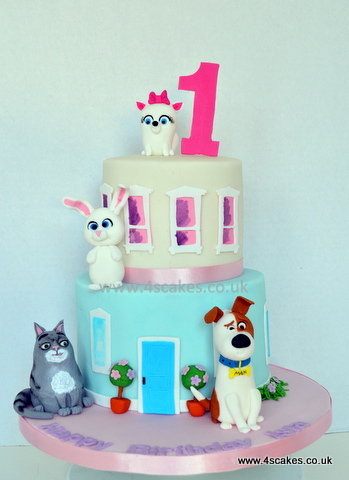 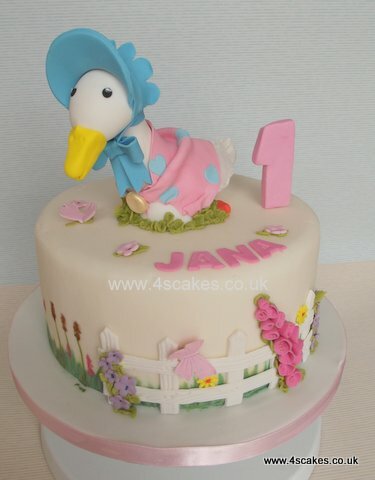 Beatrix Potter theme cake which can be a first birthday cake. 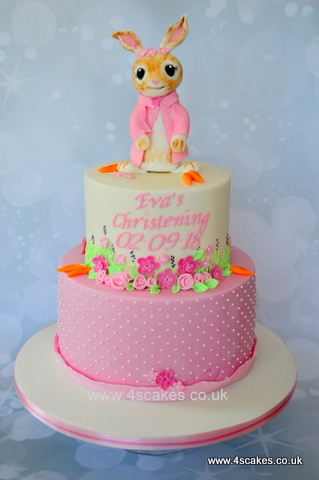 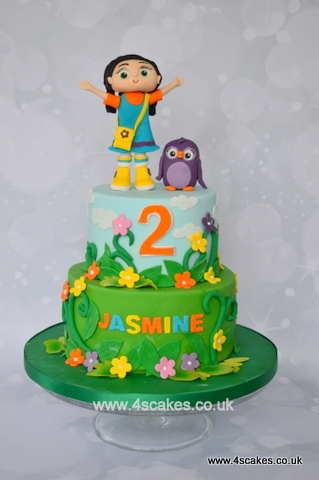 A very colorful cake with a dancing baby.